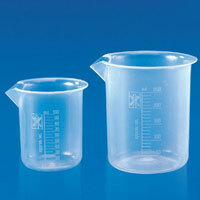 The wide range of Laboratory Beakers is available with us at the market leading prices. 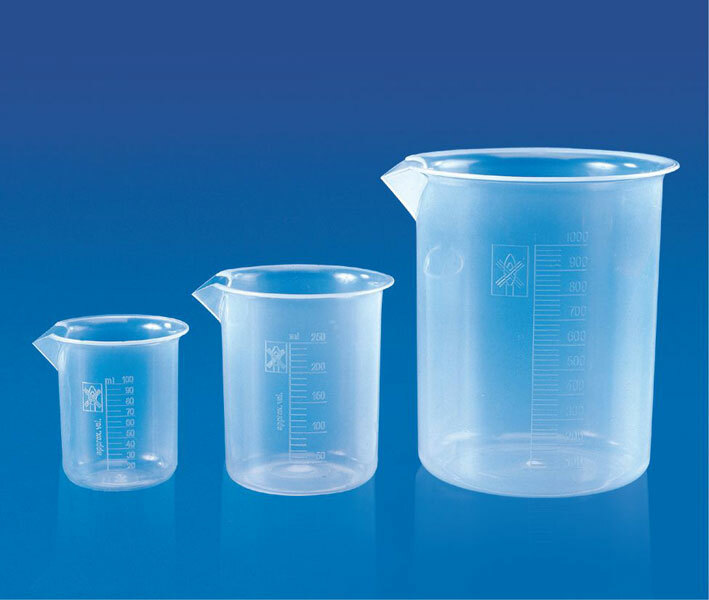 Being one of the major Exporters and Traders of the premium quality Laboratory Beakers in India, the company offers these to the diverse industries that are spread all across the globe. 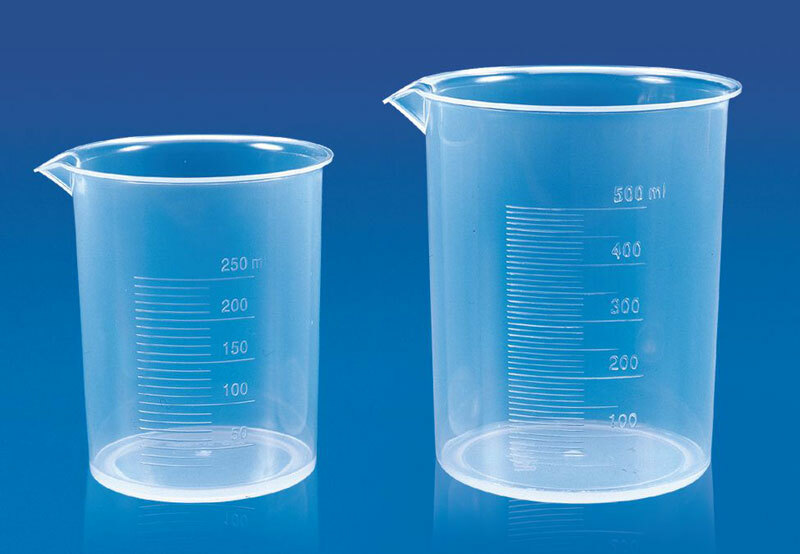 The Laboratory Beakers, offered by us, are widely demanded by various Schools, Collegesm, Educational Institutes, etc. 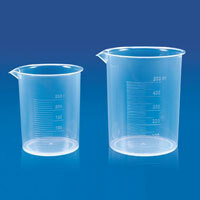 The range of Laboratory Beakers, offered by us, consists of Beaker (Polypropylene) and Beaker (TPX). The company is primarily engaged in the exporting and trading of the latest Beaker (TPX) all across the globe. The demand for our Beaker (TPX) has gradually increased over the time span, for their various attributes, and premium quality. Our Beaker (TPX) are available in different specification and at affordable prices.